Search All Silver Springs Real Estate! 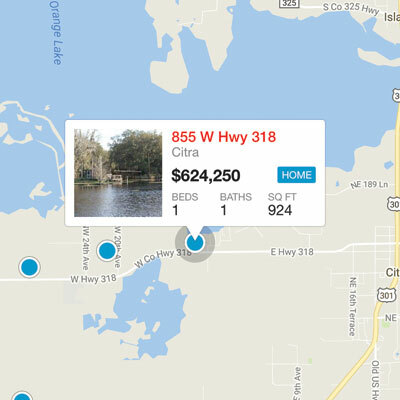 Get started now on the most easy-to-use and up-to-date real estate search for homes, land and the other available properties in the Silver Springs area. Here are the newest listings in Silver Springs, or start an Advanced Search. THREE 2 BEDROOM 2 BATH DUPLEXES FOR SALE. EACH UNIT IS 1 BEDROOM 1 BATH WITH 6 UNIT TOTAL. ALL UNIT HAVE A RENT OF $550 PER MONTH.